Your marble and limestone floors, benchtops, and showers may see daily use and abuse, but they don’t have to look that way. We can repair, clean, and polish them to like-new. 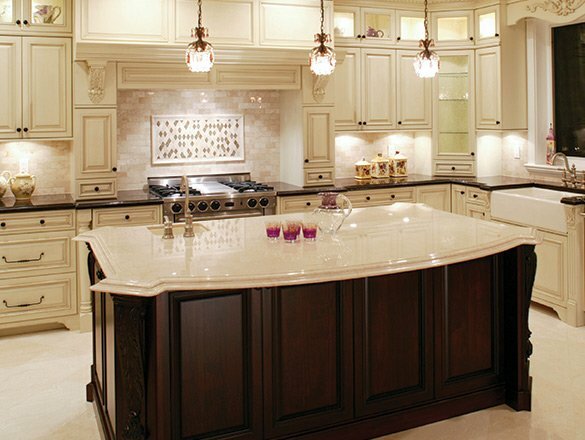 For marble stone tops, we offer state-of-the-art stain and etch protection treatments. 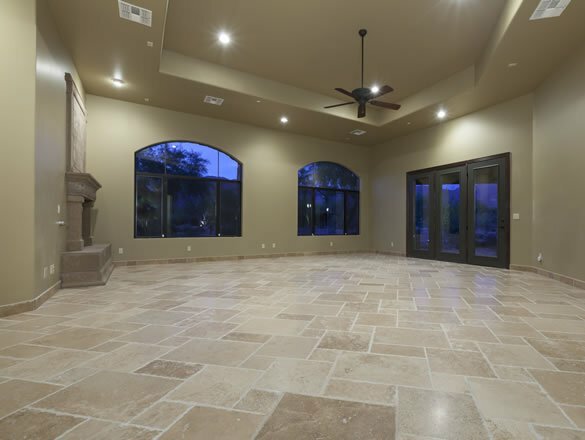 Our technicians can not only resolve virtually any problem with your marble, but provide education in the appropriate cleaning and care methods and recommend marble-safe products for your specific needs, as well. Granite is a stone of choice for kitchen bench tops, not only because it is gorgeous, but because it is resistant to most acids, very durable, and easy to maintain. However, granite is not impervious. It can become dirty, dull-looking, scratched, etched, cracked, chipped or otherwise damaged with time and use. Fortunately, we can make it look brand new again! 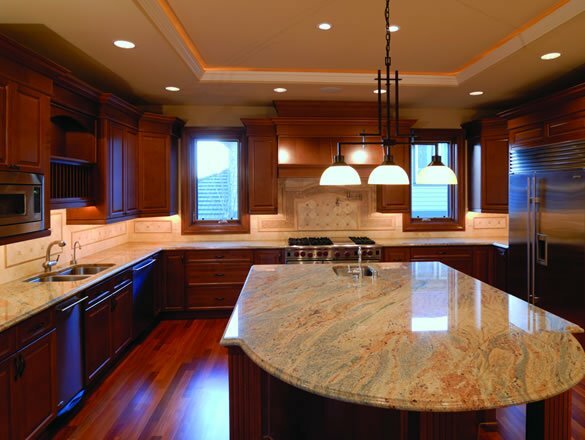 We understand granite’s unyielding personality and have the right tools and techniques to get it looking its absolute best once more.